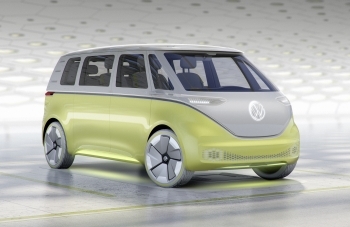 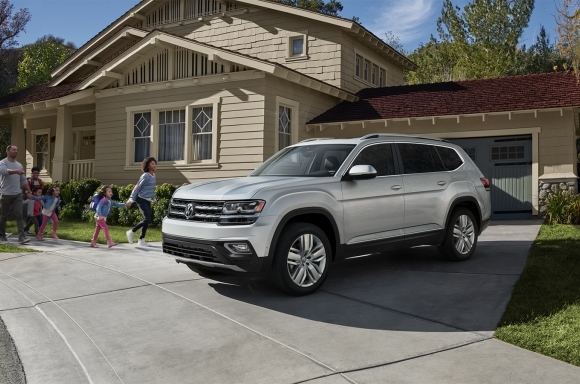 Volkswagen of America, Inc. (VWoA) today reported sales of 25,706 units delivered in February 2019. 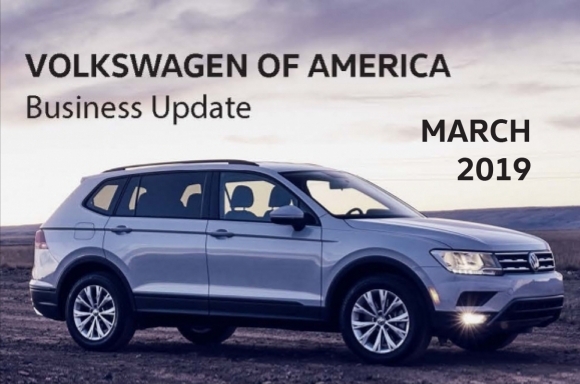 This marks a 3.6 percent decrease over February 2018. 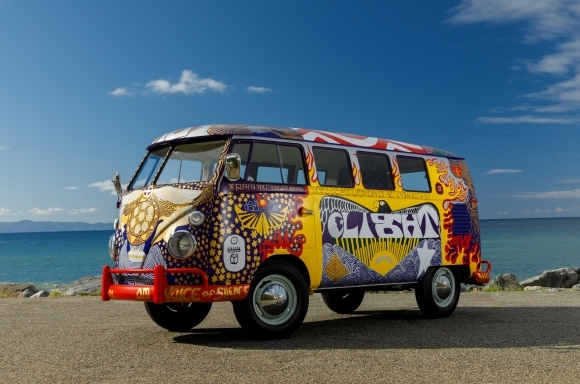 After more than 50 years, the iconic ‘Light’ bus—a Volkswagen Type 2 van made world famous after its appearance at the legendary 1969 Woodstock Art and Music Fair—will ride again, thanks to help from Volkswagen of America and the greater Volkswagen community. 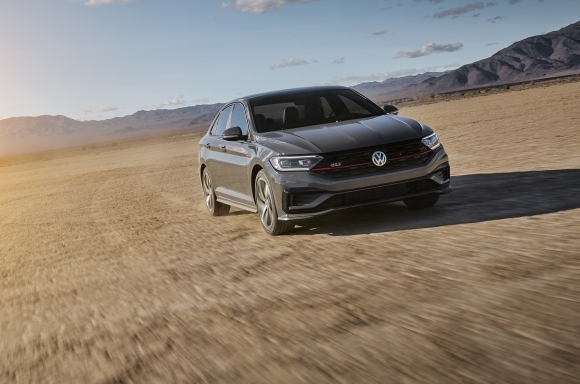 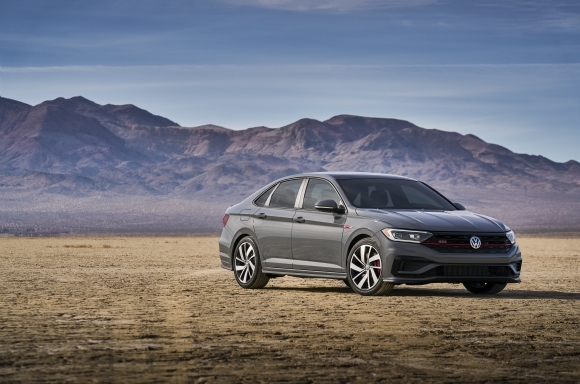 Volkswagen of America is pleased to announce it has finalized the makeup of its U.S. agency powerhouse team built with holding group WPP.